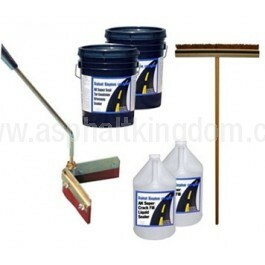 Asphalt sealcoating equipment comes in such a wide selection it can be hard to single out what you actually need. Here is your blacktop maintenance check list. 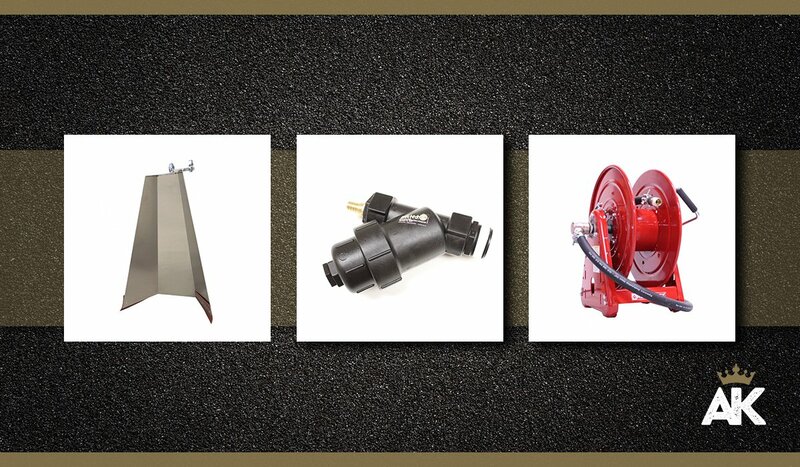 Asphalt sealcoating equipment comes in such a wide selection it can be hard to single out what you actually need. The simplest way to choose is to think through the steps of the job and which sealcoat equipment will work best for you. 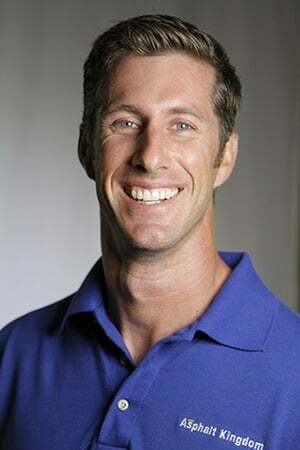 A do it yourself’er will have simpler needs than a property manager or a business owner, but the job remains the same. Here is your blacktop maintenance check list. Look, all you really need is a broom and a hose to get the pavement clean of dirt and debris. So why on earth would you need anything more? One reason is to save time. Gas blowers will do the work in a fraction of the time. Another reason is that they are useful for clearing yards as well as pavement. 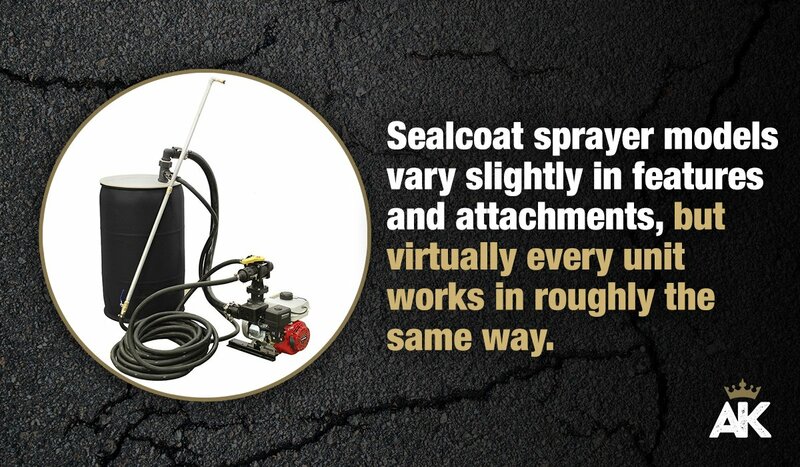 This is single-handedly the most overlooked item in sealcoat equipment, and one of the biggest time-savers, especially for property managers and business owners. 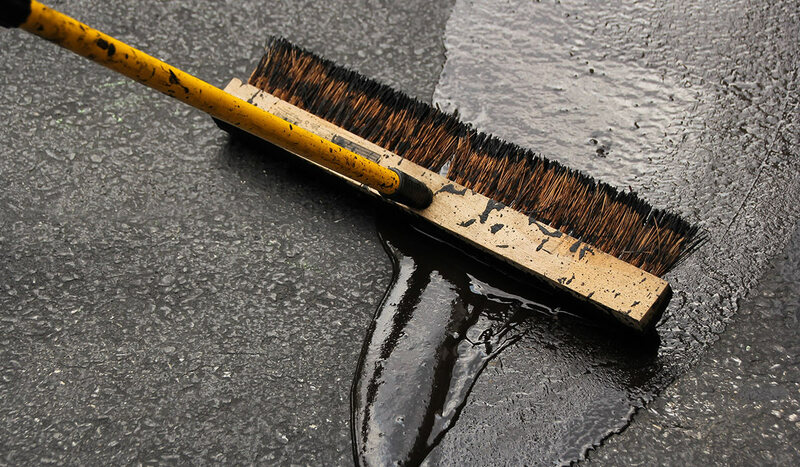 Again, all you need is a squeegee or a brush to spread the pavement sealer. If you are a do-it-yourself’er you can get the job done without anything more than that. Let’s face it, if you’re doing your own blacktop maintenance, you only need to do this once every 2 years or so, and you don’t need anything else. Now, if you are a property manager, have a large driveway, or want to do this as a business, that’s a different story. 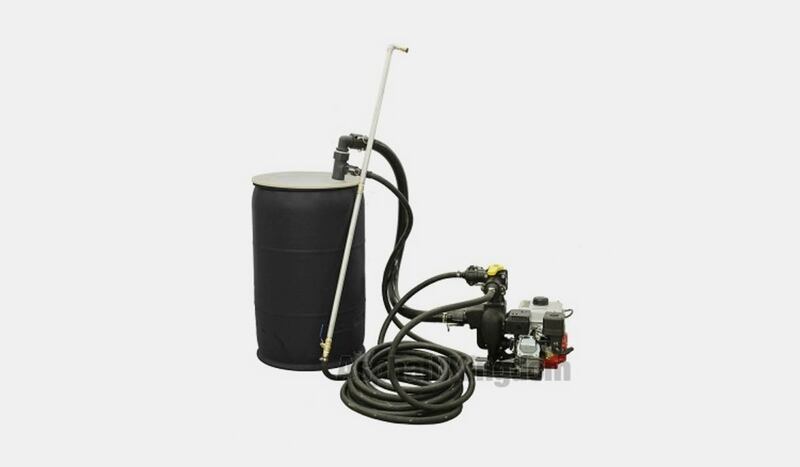 A spray system is a worthwhile investment for your stable of asphalt sealcoating equipment at that point. Time is saved, money is earned, and the look is professional. That’s the productivity and profitability you can expect from a spray system. These items are most overlooked by do-it-yourself’ers; traffic barriers! All that’s needed is a way to keep cars and people off your sealcoating while it dries. Caution tape, sawhorses, orange pylons; they all work. Even a couple of wooden stakes and a string with a ribbon tied to it. Anything to stop footprints and tire tracks from destroying your hard work and tracking the black mess all over your sidewalk and pathways. That’s all there is to it. 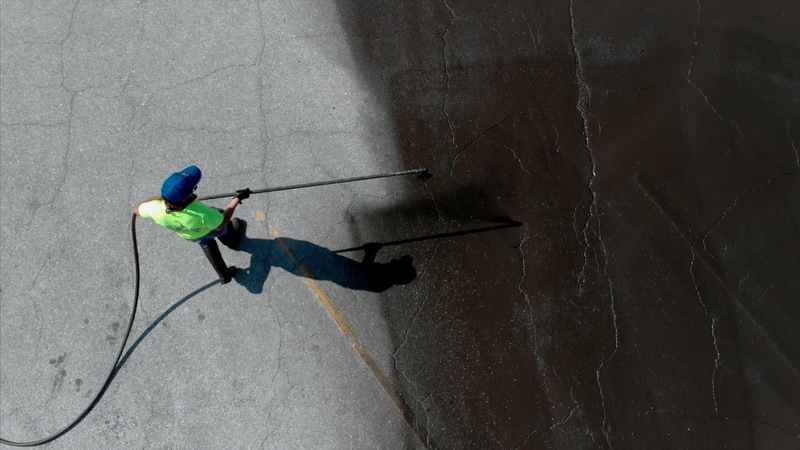 From the simplest broom and squeegee, to gas blowers and spray systems, you know what you’ll need to single out what you need when it comes to asphalt sealcoating equipment. Final Tip: Don’t forget to get enough driveway sealer for the job; our free calculator does the job for you and the specific asphalt sealcoating equipment you’ve chosen to use.